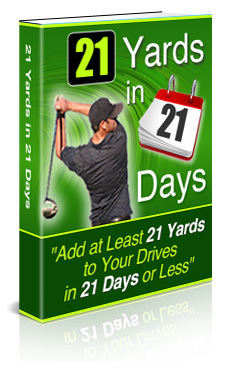 Congratulations On Purchasing The 21 Yards In 21 Days Program! On this page you can download this program and view the videos for the drills that are featured in this system. But please read all instructions CAREFULLY! To Download The 67 Page Program simply right click on the ebook graphic to the left, or right click here and save the file to your computer.